On January 30, 2019, the Swier Law Firm-SASD "Legislative Leadership Award" was presented to Elementary School Principal Kevin Nelson of Beresford. 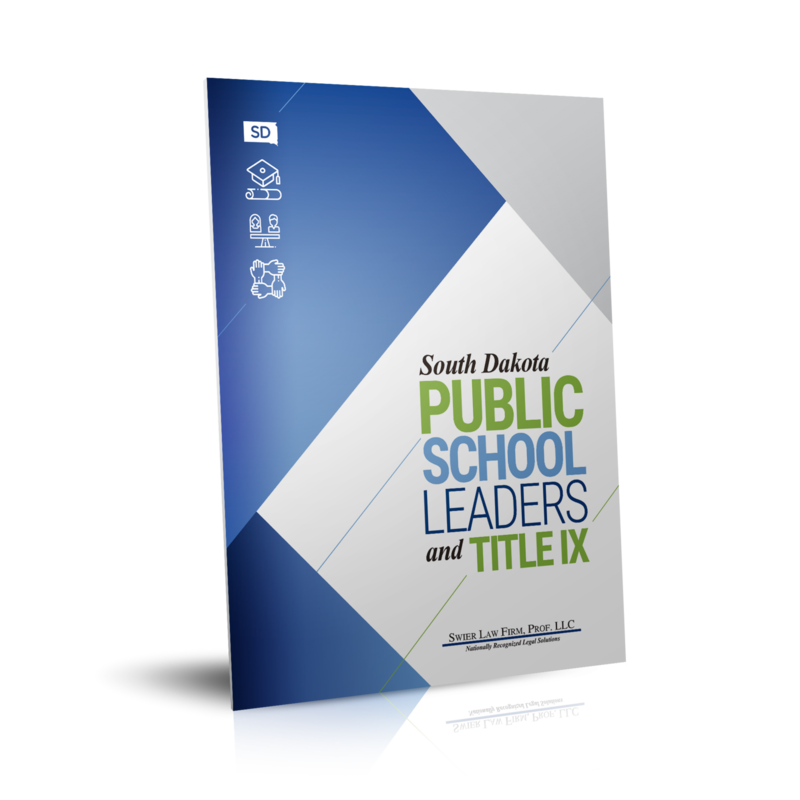 Principal Nelson, in his many years in leadership with both SDAESP and SASD, has demonstrated his dedication in the political arena both in South Dakota and Washington, DC. Most notably, what elevates Principal Nelson to the level of this award is something a little more subtle than a piece of legislat ion with a name and a number attached. His work in the area of preschool education in our state is immeasurable, but not unnoticed. The purpose of the Legislative Leadership Award is to recognize a school administrator who has provided exceptional service in governmental advocacy on behalf of the SASD. 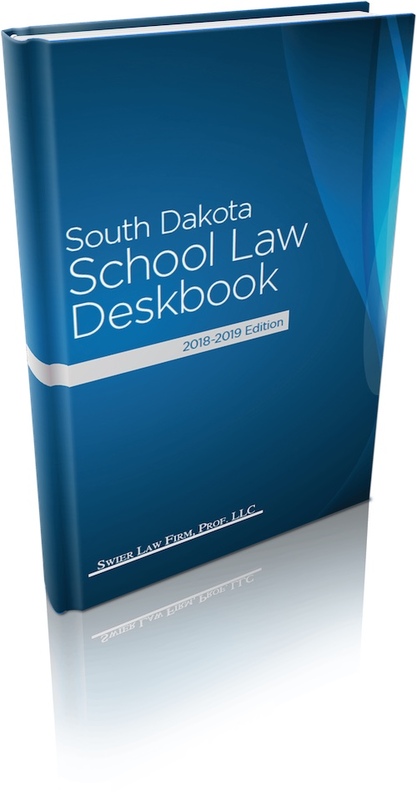 "Swier Law Firm is honored to join with the SASD to sponsor the Legislative Leadership Award and to recognize Principal Nelson's achievements, which have made a lasting impact on public education in South Dakota," said Scott Swier. 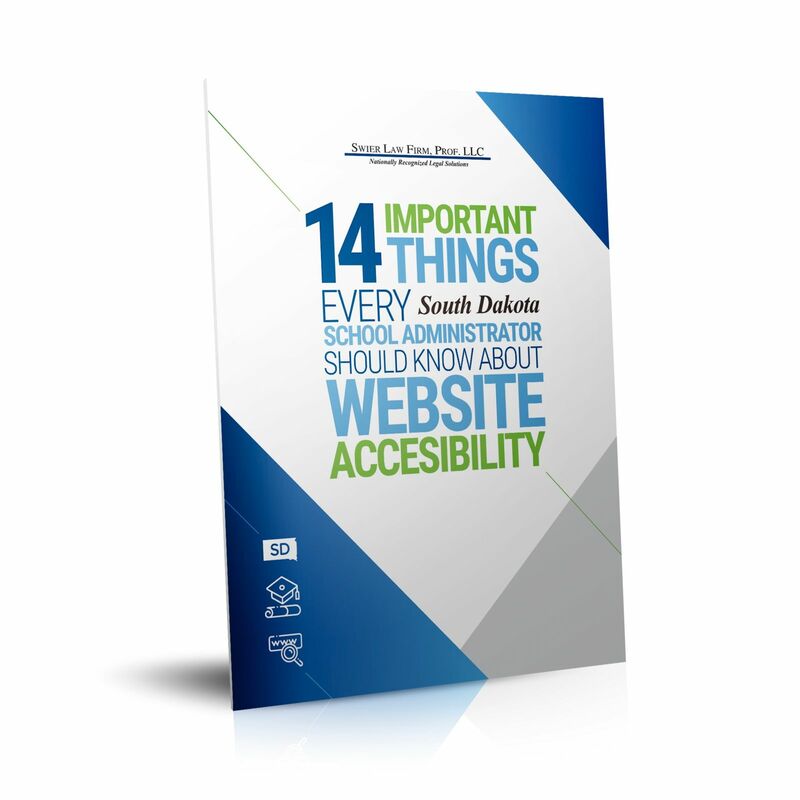 "Principal Nelson's commitment to educational excellence is a model for all school administrators in South Dakota and his commitment is reflected in his dedication to making a difference in the lives of South Dakota's students."